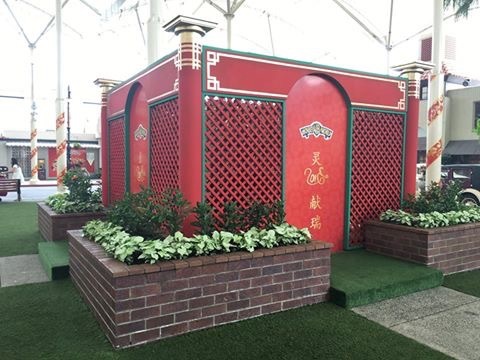 It's just a bit of theming, Dreamworld doing same. Just catering to the many Asian tourists who visit daily. It just seems compared to previous years, there is more theming. 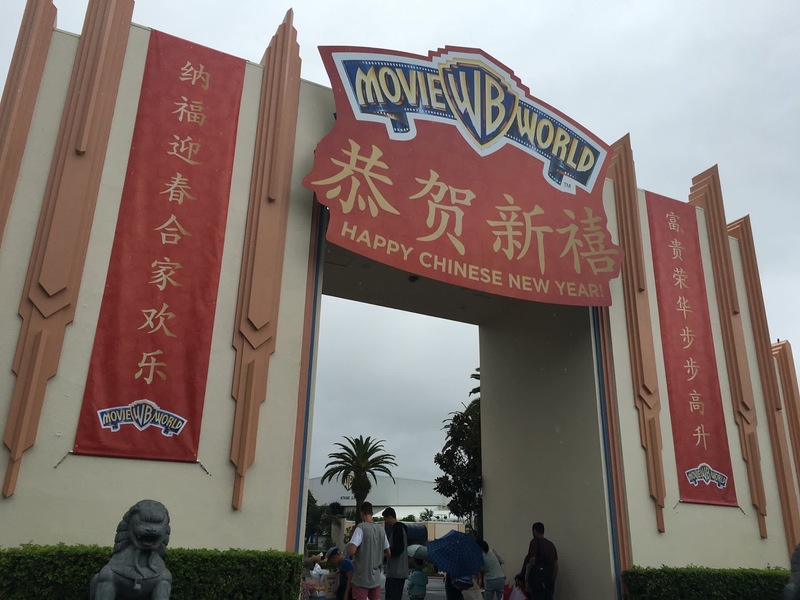 And is this the first time they've had the CNY theming added to the enterance logo?